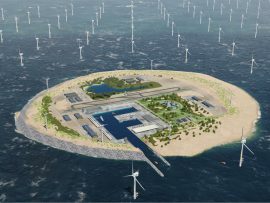 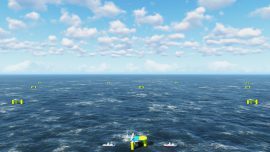 Hutchinson Engineering Ltd (HEL) has secured a contract to provide anode cage assemblies for EnBW’s Hohe See offshore wind farm in the German North Sea. 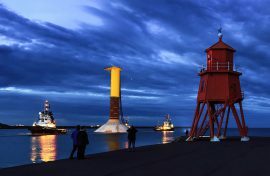 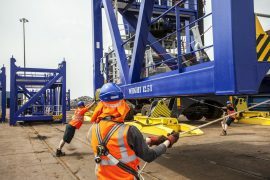 Two out of the five gravity-based foundations (GBFs) for the Blyth Offshore Demonstrator project have been fitted with a sensor system designed by ORE Catapult, with the first such GBF currently making its way up the River Tyne before being installed at the site. 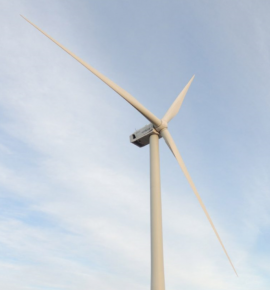 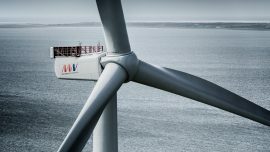 Hutchinson Engineering Ltd has sent out seven sets of root & tip blade frames ordered for the MHI Vestas V164 turbine blade global deployment programme. 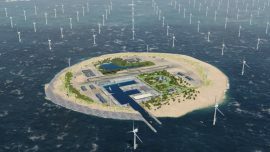 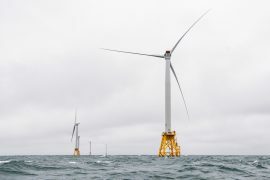 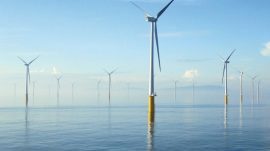 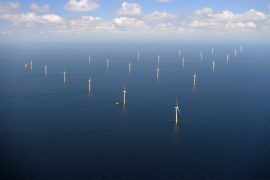 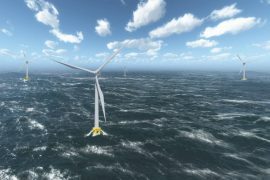 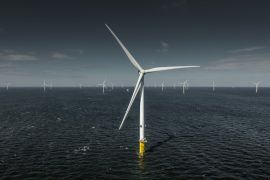 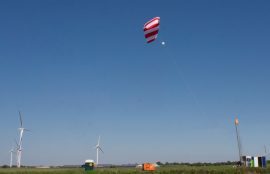 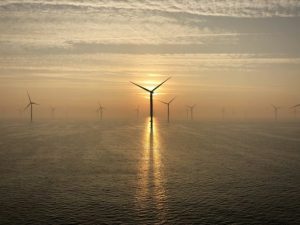 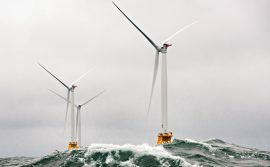 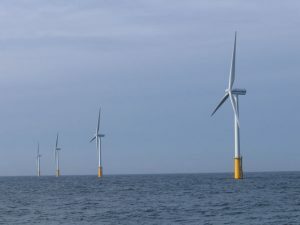 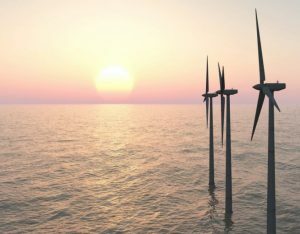 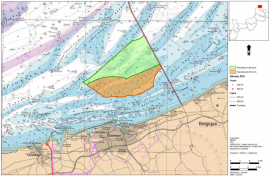 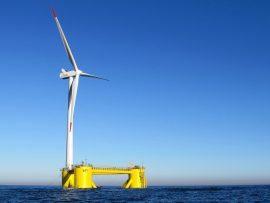 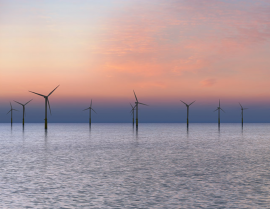 SHS Ventures has acquired shares in Zensor, a Belgian start-up specialising in structural health monitoring solutions for offshore wind infrastructure. 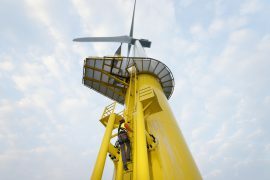 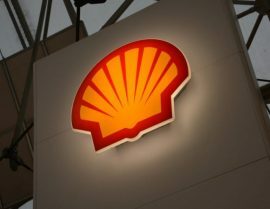 In addition, Paul Kumpen – a Belgian entrepreneur and business angel – also placed his money on Zensor, making available funds to finance the growth of the company.